Oh my, I just love your photos. 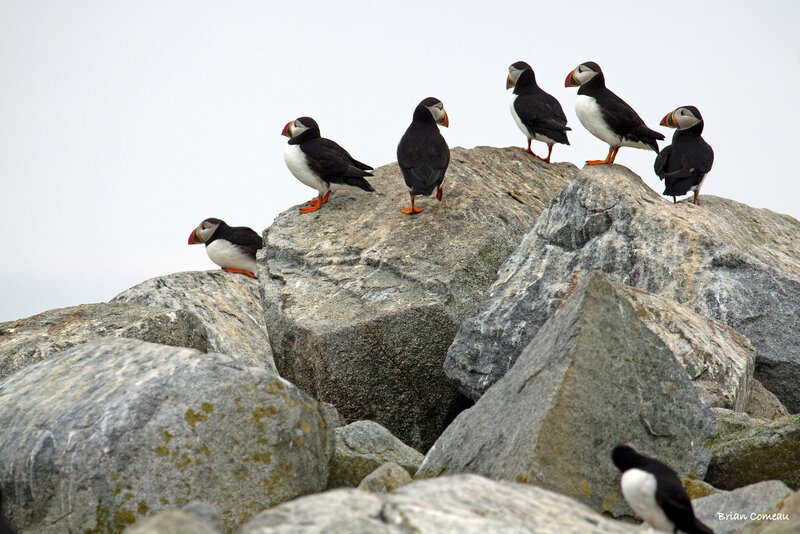 I wanted to see puffins, but by the time we arrive, they will be gone. I am glad I got to see your images. My friend and I are likely not going to make it as far as Canada unfortunately. We found we were being too ambitious for the time available. Now she is trying to get us on a cruise in October instead of going to Maine. The cruise is to Serbia, Croatia, and a few other countries in that vicinity. I am a little concerned visiting war torn countries, but I know it would be a photographers paradise. Glad you enjoyed the picks Donna but sorry you won’t make it over to the east coast. Enjoy Europe if you do go but be careful! Will be some nice scenery I’m sure. 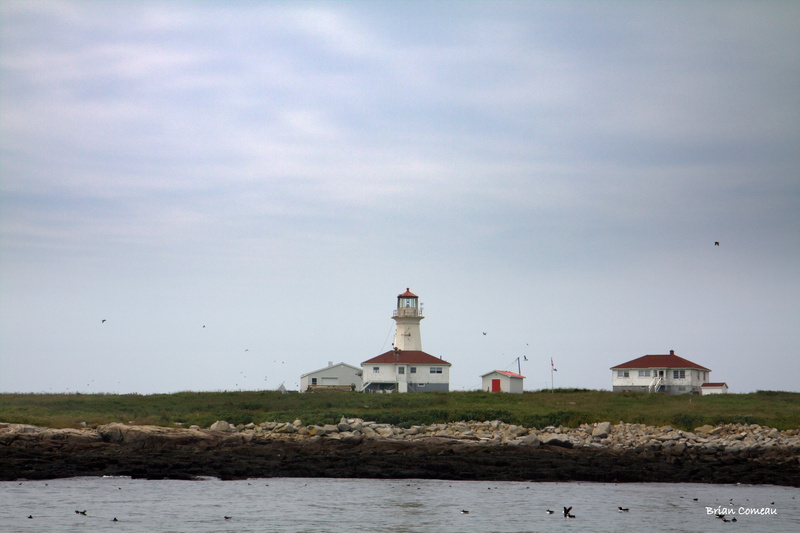 If we get to Maine Sept. 20-28, are are going to Lubec, Maine, so we will be on the most easterly part on the US. We are just not taking the ferry to Canada. I am still taking my passport in case though. As for Europe, I am too unsure of a trip to there. I told her she would be going without me. If you are in Lubec you can take the Bridge to Grand Manan and still say you were in Canada. 🙂 Quoddy Head Lighthouse is pretty cool. 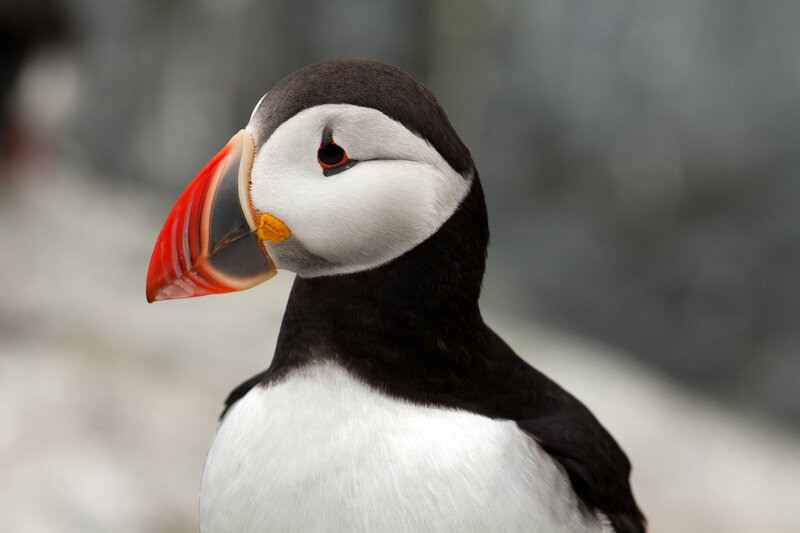 My friend just changed our trip and we are coming now next summer to see the puffins. 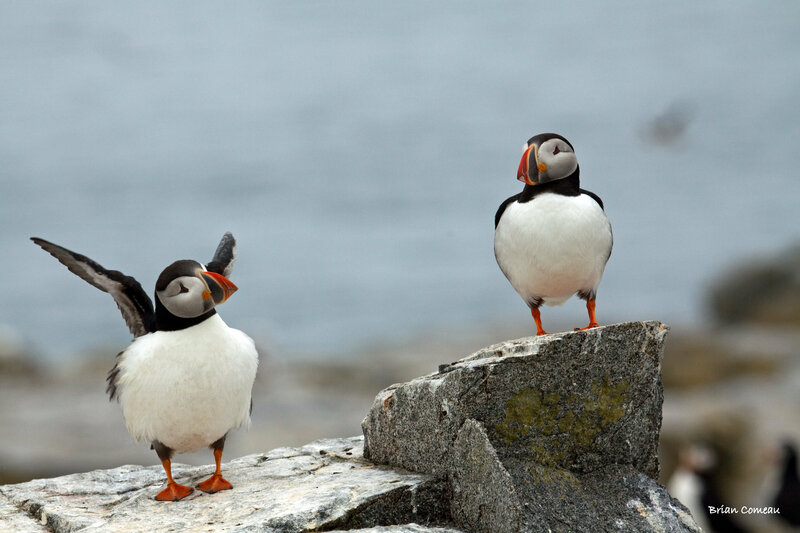 I told her I have to see puffins after seeing your blog. Instead, we are traveling to Romania, Czechoslovakia, Croatia, Bulgaria, Serbia, Austria, and Hungary. None of these countries were on my bucket list, but I am sure it will be a trip to remember. 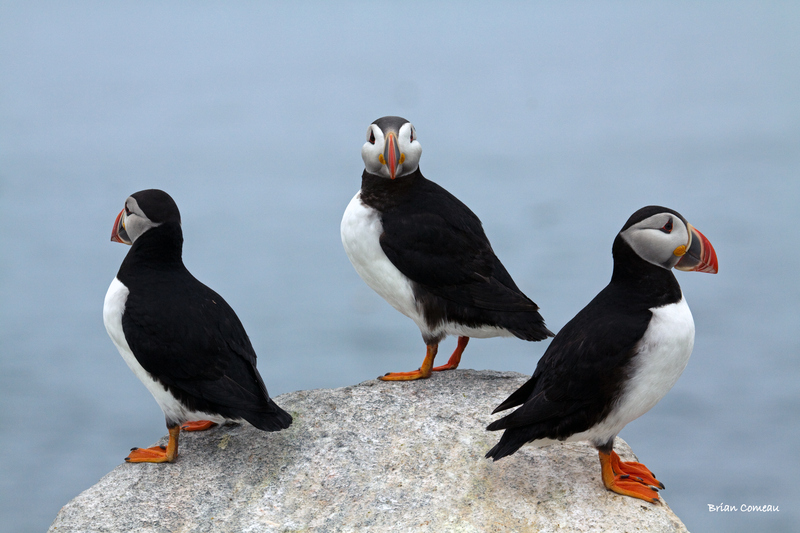 Like the way you captured these interesting looking birds! They’re beautiful! Thank you Judy. It was a fantastic trip.